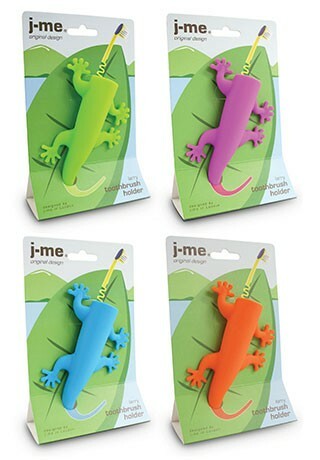 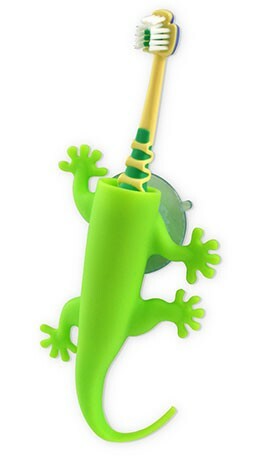 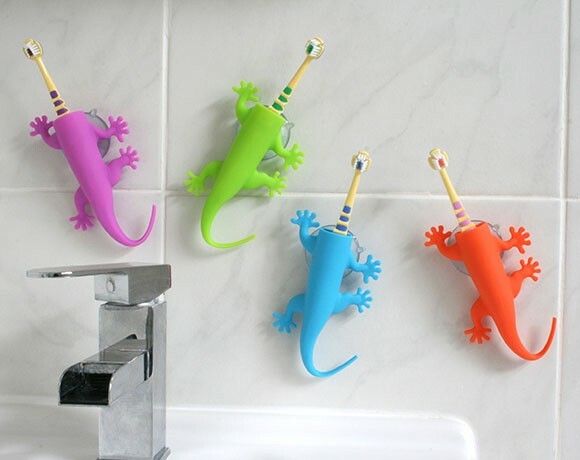 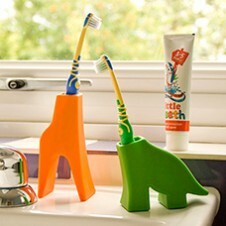 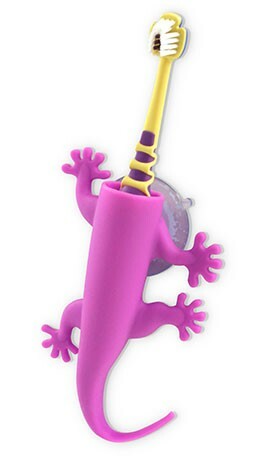 larry lizard toothbrush holder, make brushing teeth fun! 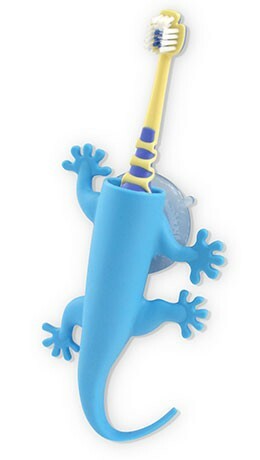 Genius, my boy loves his little lizard and teeth cleaning has become so much fun. 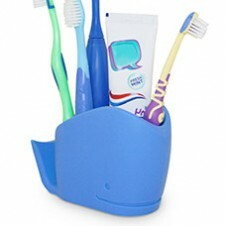 A great quality product and the sucker is brilliant, thanks guys!